Collection 10 launching on 28 July, 9pm! 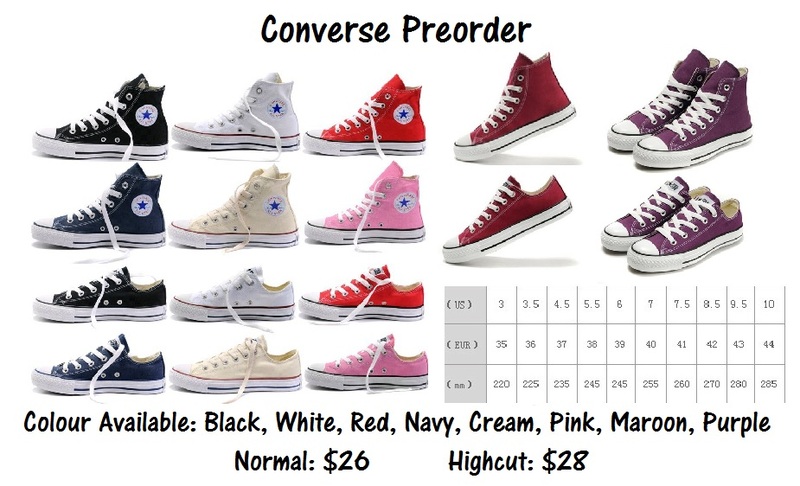 We are giving away 1 converse shoes of your choice and 3 DipandRoll $10 voucher on our Facebook giveaway! Join now! 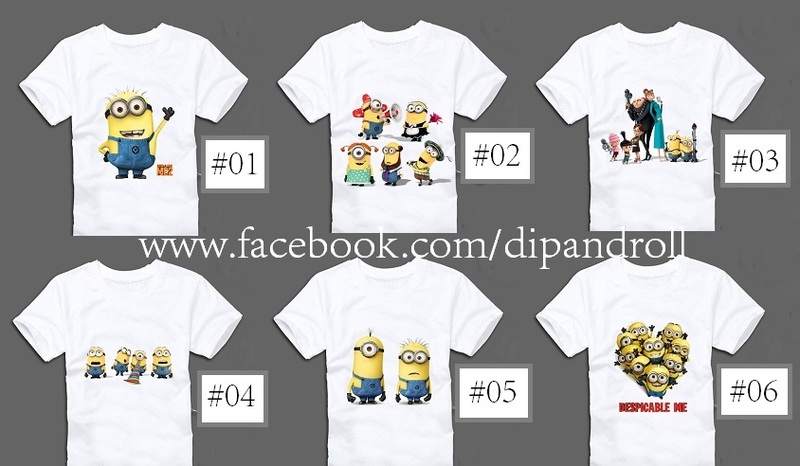 We are also opening a Minions Tee Preorder, Bags Preorder and Converse Preorder 2!